Best free flashlight is the brightest LED torch flash light! It’s the most featured rich light and only flashlight you will ever need.Get the brightest, fastest, and most feature rich front light with video camera zoom for phones & tablets. The app uses the front camera light on the device as a camera light and then allows you to zoom in! Plus you can setup a timer so that the light turns off after a few minutes as well. You can also use your camera zoom flash light when the area is dim. There are many ways you can use the torch flash light! 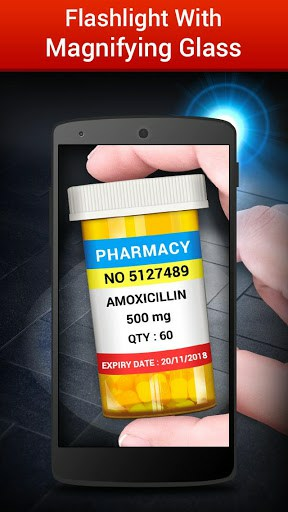 Flashlight – Torch LED Light provides a powerful light plus gets you an extremely useful magnifying glass (Magnifier)! Get the best magnifying glass in the market today! Download for free now! How can you use the front LED light? Let us count the ways! Few examples of where to use light with zoom feature: Need to read the label on the back of the washer or zoom torch light to back of TV and read serial number for repair. Ability to Zoom in with light is extremely helpful in hard to reach places. The easy to use magnifying glass is extremely helpful when you least expect it and a must have feature! The flashlight is fully optimized for tablets. Thank you for using our bright lamp. We hope you think this is the best lantern (фенерче, El feneri) in the market. Please let us know how we can continue to improve the free flash light app. 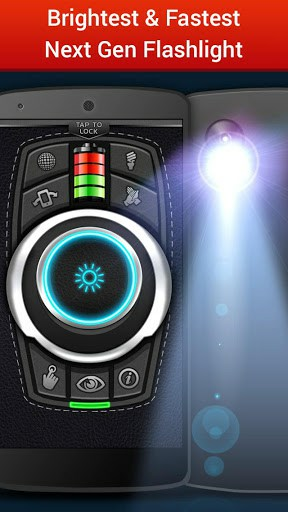 Gain complete control over your flashlight with a ton of advanced features, all from one easy to use app. 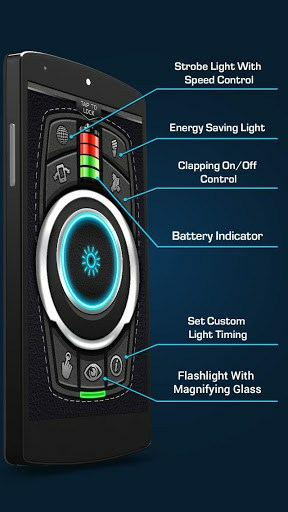 Flashlight – Torch LED Light has everything you need to get the most out of your phone’s flashlight.